For many, digital marketing trends can feel like “a flavour of the week” event. Every few months a new medium of reaching audiences seems to take hold. From Instagram stories to marketing automation and machine learning, the channel that represents the newest and most powerful trend in digital marketing can change. This situation can cause many marketers to look for “the next best thing,” and they can forget about tried and true methods. While social media, paid ads, and automation are likely to always be around, it is crucial that marketers don’t forget about established digital marketing channels. For example, contrary to popular belief, email is still an effective way to reach audiences. This year, active email accounts are expected to hit 5.6 billion. Unlike social media, email allows marketers to directly reach audiences and tailor messaging depending on segment information. 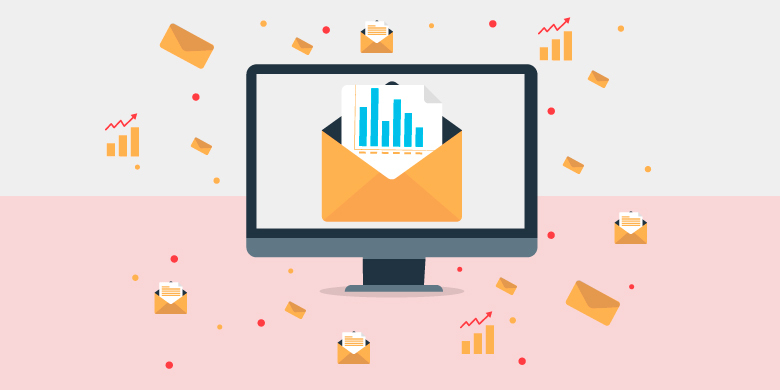 If you are looking to make the case to your senior leadership, or internal stakeholders about the importance of email marketing, read on for 100 email marketing statistics you should know about and share with others.